Do you wish to shine brightly without fear of rejection or retribution? Are you ready to heal wounds of past persecutions? Isn’t it time to feel worthy of your uniqueness, inner gifts and true life purpose? 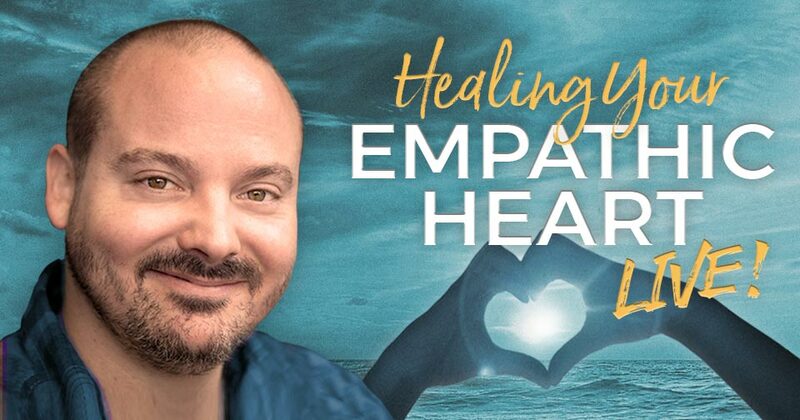 If so, then please join best-selling author, YouTube sensation and empathic healer Matt Kahn to reclaim the power of your light in the most direct and heart-centered way. This two-hour group healing event will serve as an introduction to the full-day immersion the following day. Those who are unable to attend both weekend gatherings are able to purchase livestream passes for either event. If you are ready to release the pattern of struggle and begin thriving in all areas of life, then this event will act as a perfect introduction to a brand new reality. This one-day immersion is your opportunity to directly experience the bliss of your highest consciousness without having anything to work on, micromanage, fix or maintain. If bliss is life’s natural state of being, then this one-day immersion is a chance to activate this sacred remembrance and experience the light of your soul with effortless ease. If you are ready to receive your light at full capacity and learn how live as one with the light of others, no matter the outcomes at hand, then this immersion will offer you the clarity and relief that you desire.